Maud is a young woman of 25. 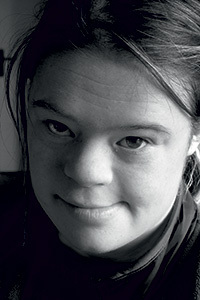 She grew up in the South Finistère area of Brittany and arrived at L’Arche in Brest in 2010. She lives in the Kereol home and takes part in day centre activities during the week. Her favourite pastime is painting. She has an exceptional feel for colour. 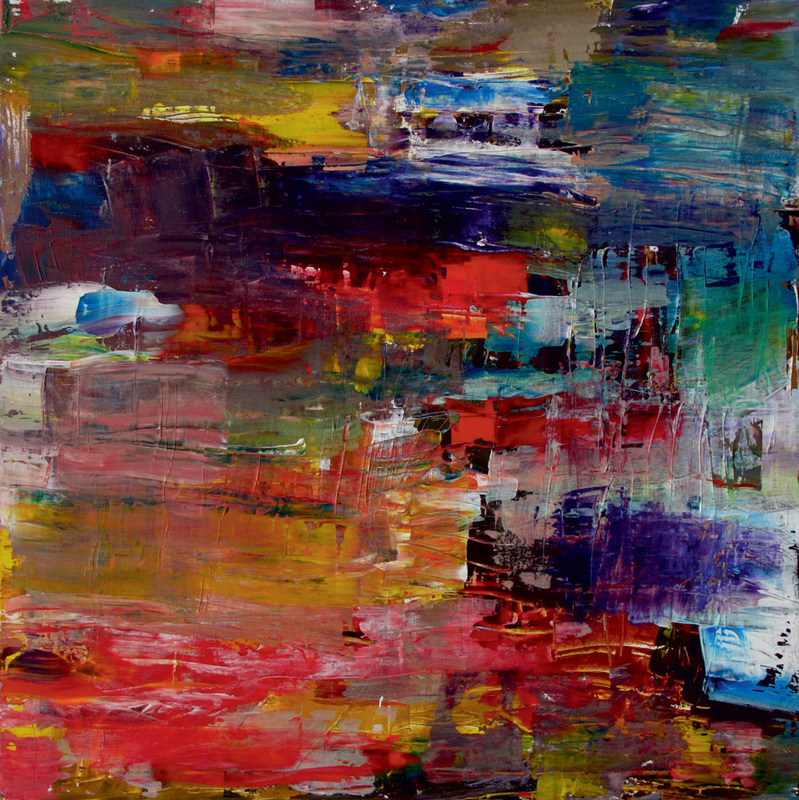 She selects the colours herself, juxtaposes them and gives her canvases a genuine and very personal feeling of harmony. Maud takes plenty of time producing a work, choosing her colours, and finding the appropriate gesture she wishes to convey on the canvas. This is absolutely stunning!!! Amazing. I would love to have a copy on my wall!